We know the value of time and money. 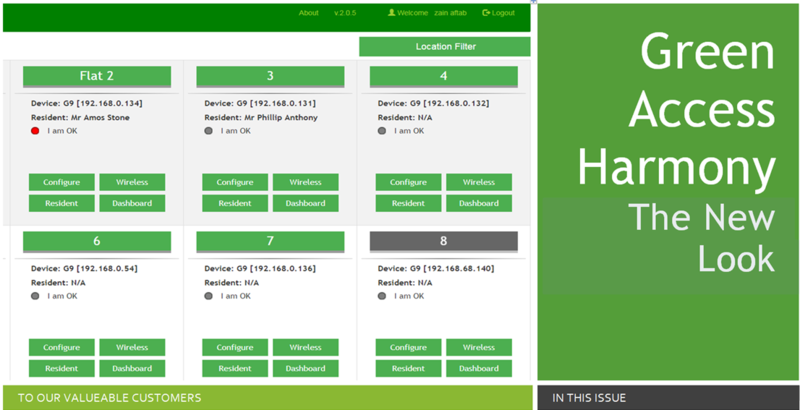 Our NEW Harmony interface let the installers to finish their job much quicker and in a more simplified manner. Icons and buttons are now much more organized and with just a few clicks you will have the live running system. Wardens time not being used wisely?? Need more flexibility?? 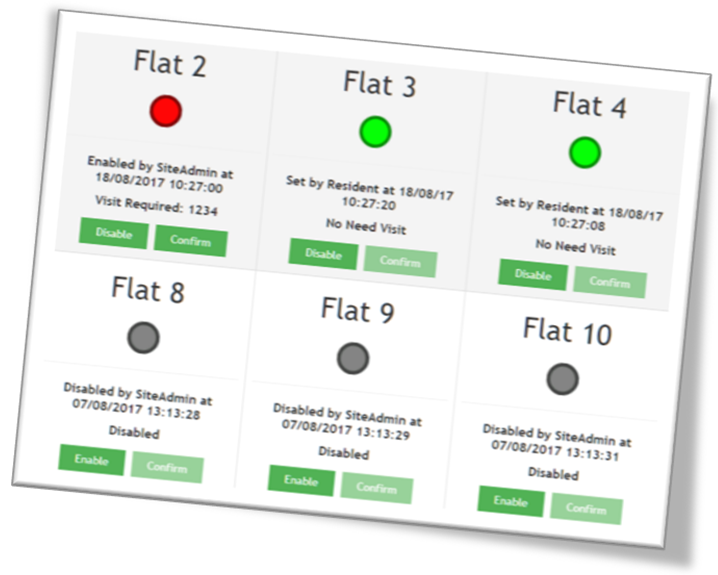 With the “I am OK” function wardens no longer need to directly visit a resident, with just one click they can find out if a resident requires a visit. 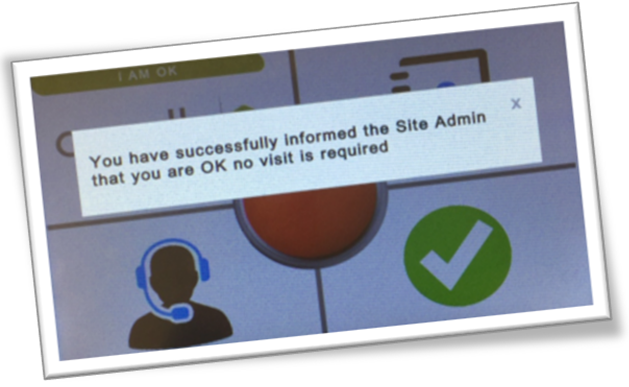 Managers can now see detailed information about onsite activated alarms. They can see the response time for the alarms. Whether the alarm was accepted or rejected? On the top of that they can also get the duration of the call between the residents and wardens for the alarm events. Giving a clear indication of the call duration between the two. 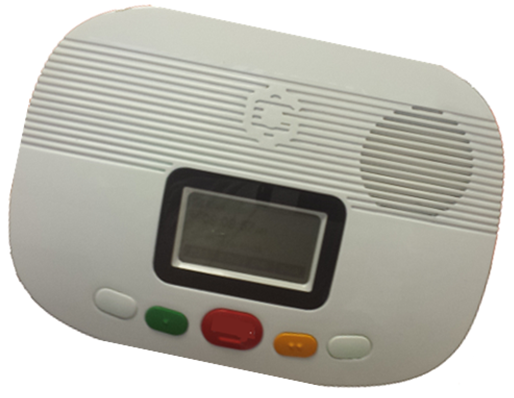 Harmony logs every alarm activation that passes through the system, what we have now introduced is the silent alarm. 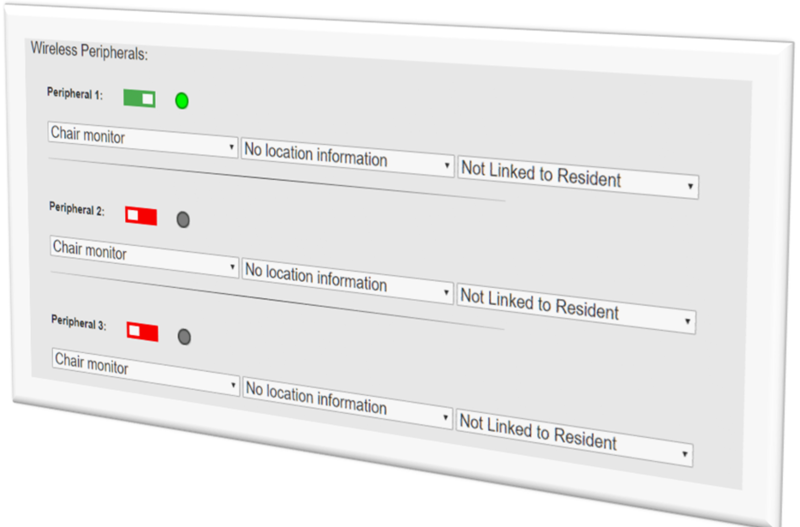 As an example this feature can be used where you may have monitored doors. During the day when the door is opened you want to see the log events but no need for an alarm, however during the evening you require both the log event and the alarm. The log event will be there regardless, however you have the control to turn on/off the alarm activation by just one click. Our new ICare unit now sends the alarm signal without the need of any translator device. It ensures the quality of service by meeting the NOWIP protocol standards. Icare can be programmed directly from the Harmony. 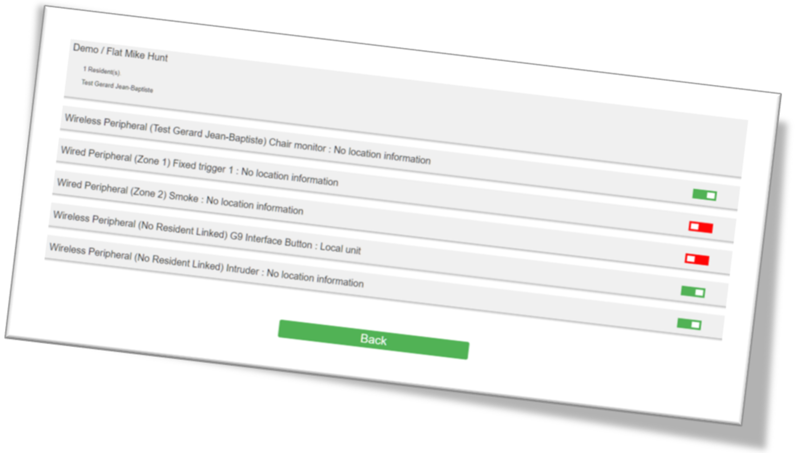 One integrated interface will perform all the tasks for you. Our new harmony offers much more flexible and user friendly interface for both end user and installer. 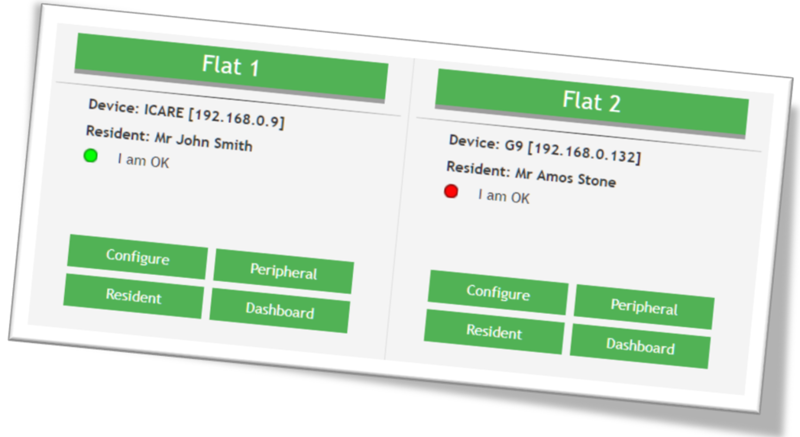 With our pre-configured Harmony system, the only task left for installers is to make sure that IP address is correct for each speech unit. Green Access Harmony system now provides an integrated front-end to perform multiple tasks, which allows the end user to create extensions, configure Icare/G9 from harmony, a simple and quick way to program the wired / wireless peripherals, speech units and much more. If you want to have a quick look on our new user-friendly Harmony system, please don’t hesitate to contact us!